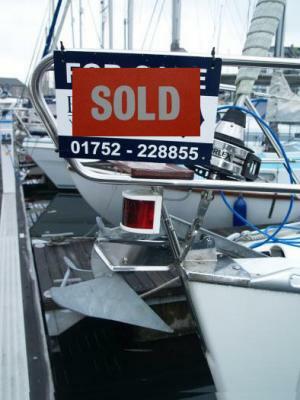 We’ve had a busy winter and have sold a lot of our best listings! 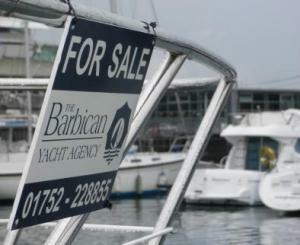 The enquiries keep coming in for good boats so we need new listings to meet demand! !